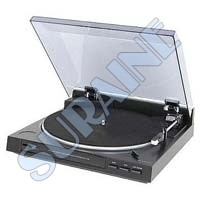 We are a leading Manufacturer and Supplier of Turntable Player. 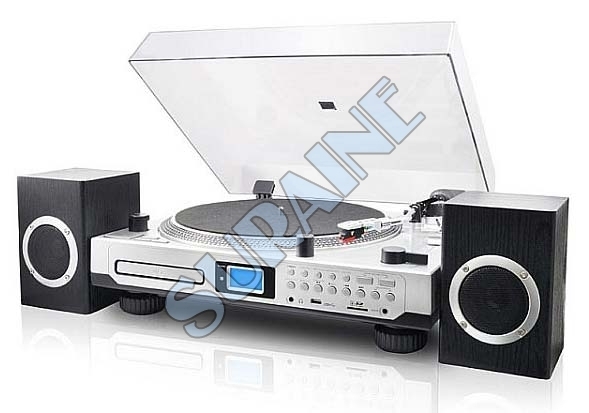 The Turntable Player that we offer is made using the latest technology and the high grade material. 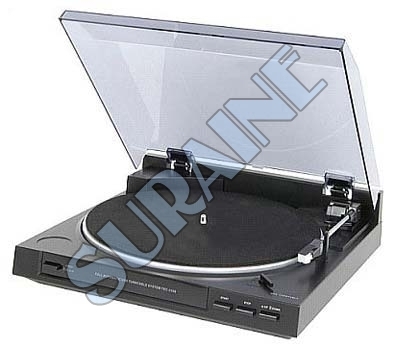 Our Turntable Player is widely reckoned for its superior performance and other exceptional functional features. 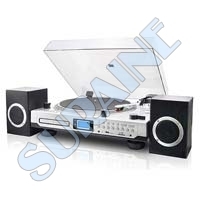 We make Turntable Player available at reasonable prices. 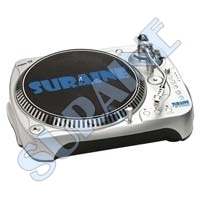 Head shell and counter-weight included. 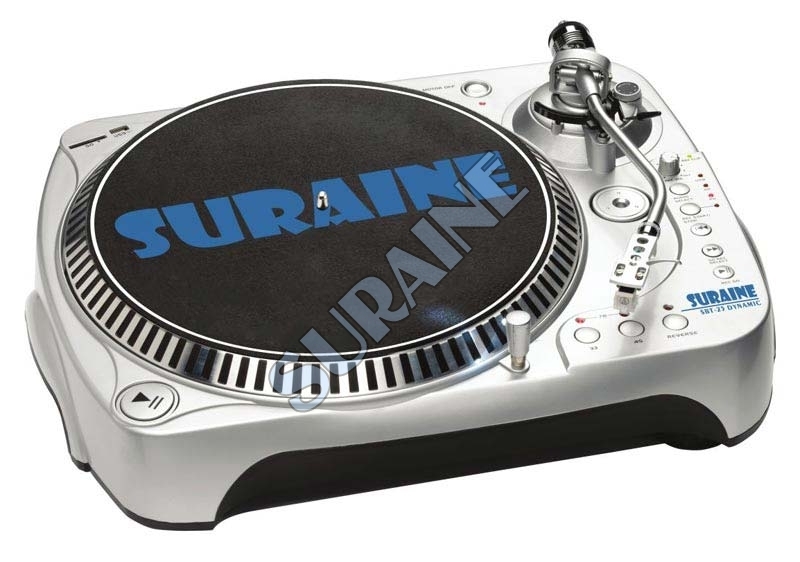 Speed - 33 and 45 R.P.M.